Spend your semester living within walking distance to the beach, but leave knowing that the kids you teach will be the part you love the most. 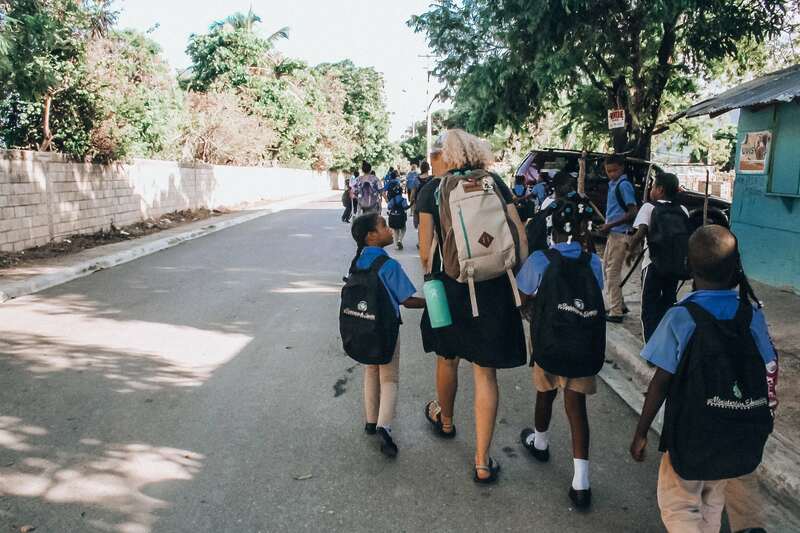 Volunteering in this Caribbean country means splitting your time between paradise and the beaming faces of the kids you teach. Luckily your kids are more than happy to join you for a day in the waves or an afternoon playing basketball. 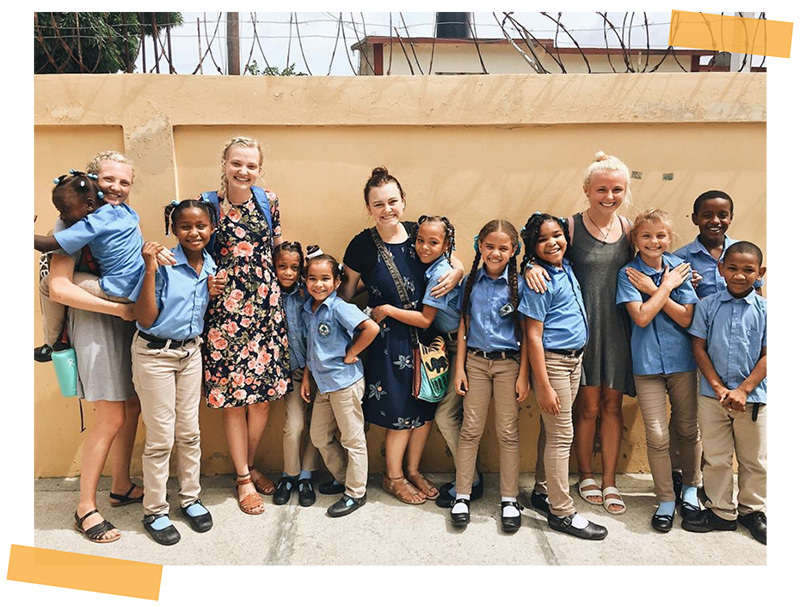 Volunteering in the DR with ILP means living with a group of volunteers in a local neighborhood, giving an English education to children who wouldn’t be able to afford it themselves. You don’t even have to travel to get to a vacation destination because you’re already living in one! Puerto Plata’s stretch of golden sandy beaches attracts tourists from around the globe. 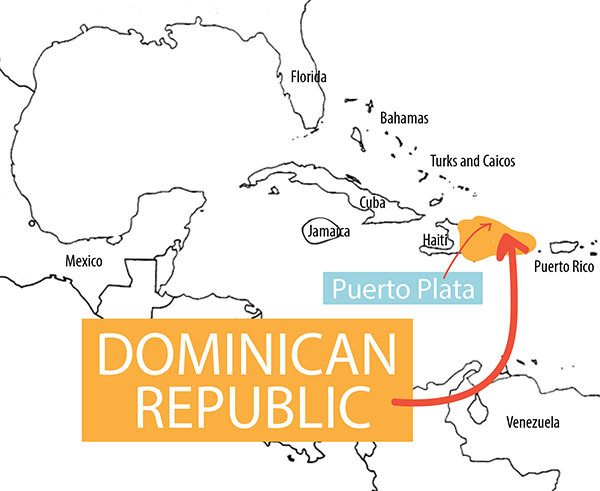 The Dominican Republic is the most visited island in the Caribbean by far and for good reason. You can whale watch, explore national parks, enjoy seafood at a beachside restaurant, and have excursions through the tropical, mountainous countryside. While you’re already living in a beautiful area, volunteers do have vacation time to explore surrounding areas as well. 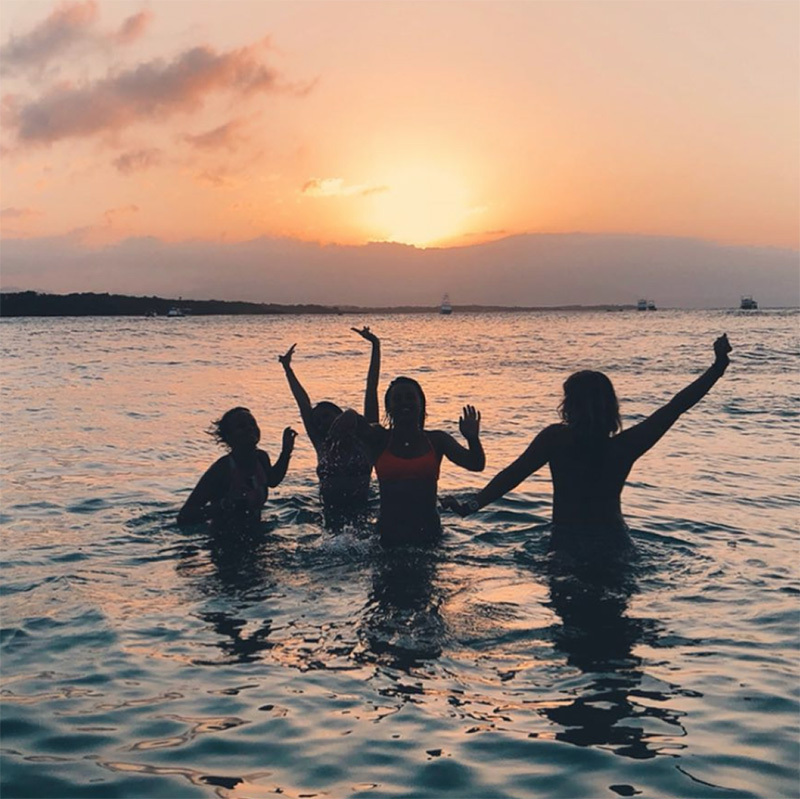 Most choose to stay in the DR for their vacations because there’s more than enough to see and do, but you can also travel to nearby Caribbean islands like Turks and Caicos and Puerto Rico if you want. 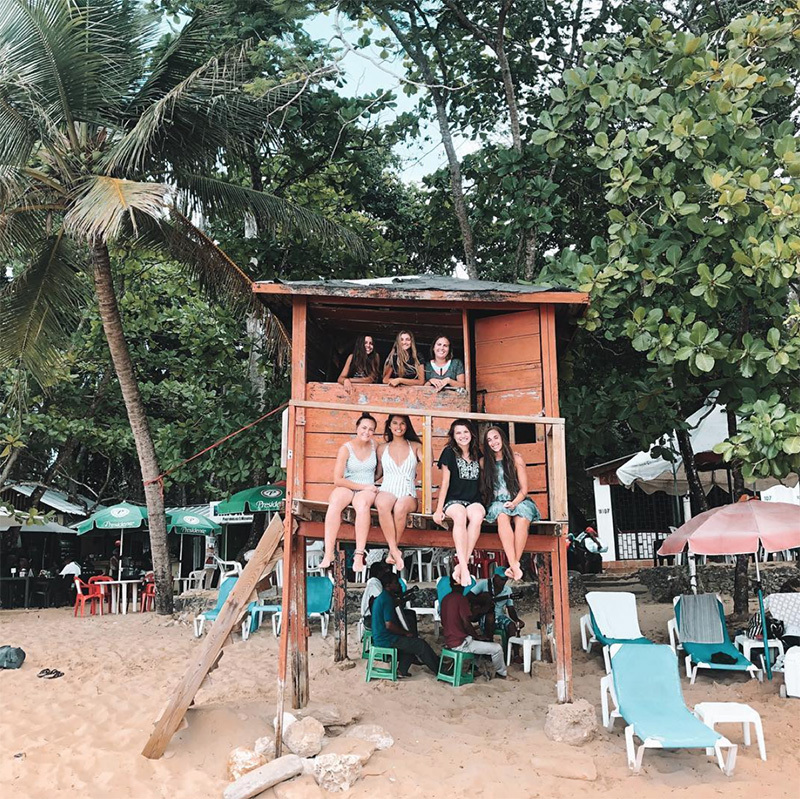 Samana, Dominican Republic — Stay in an actual tree house for your vacation which ends up being a major highlight for just about every volunteer that comes! 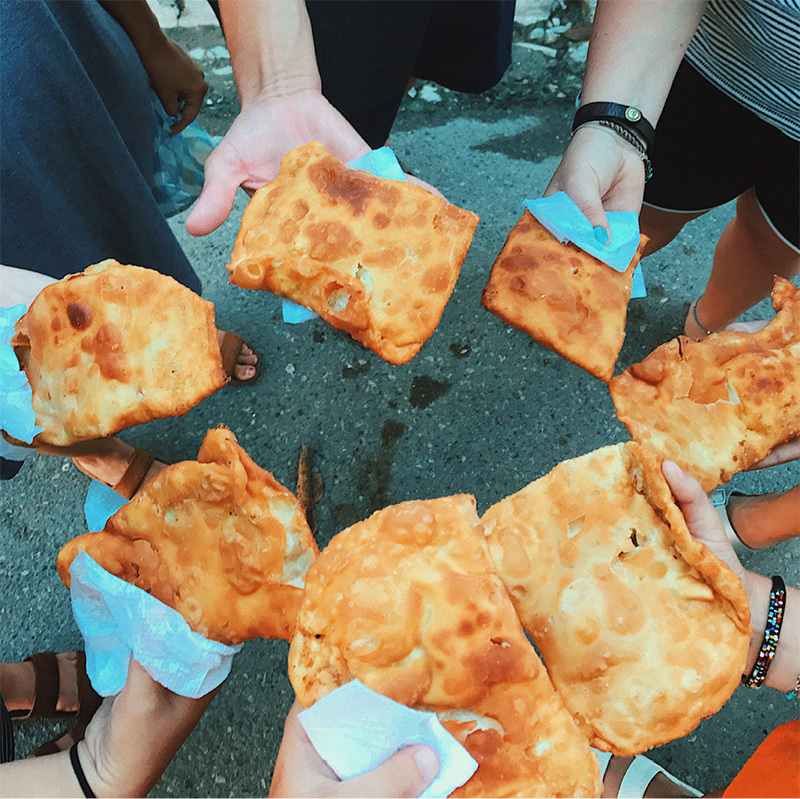 Ride bikes the beach, swing from rope swings at the base of a waterfall, go snorkeling and island hopping, zip lining, and visit Los Haitises National Park. Jarabacoa, Dominican Republic — A favorite destination tucked away in the lush green central part of the D.R. full of plenty of options for adventure. Ride horses to a waterfall, go white water rafting, paragliding, ATVs and more! Punta Cana, Dominican Republic — Take your vacation in style as this is one of the most popular getaways on the island for tourists, full of resorts and pristine beaches. 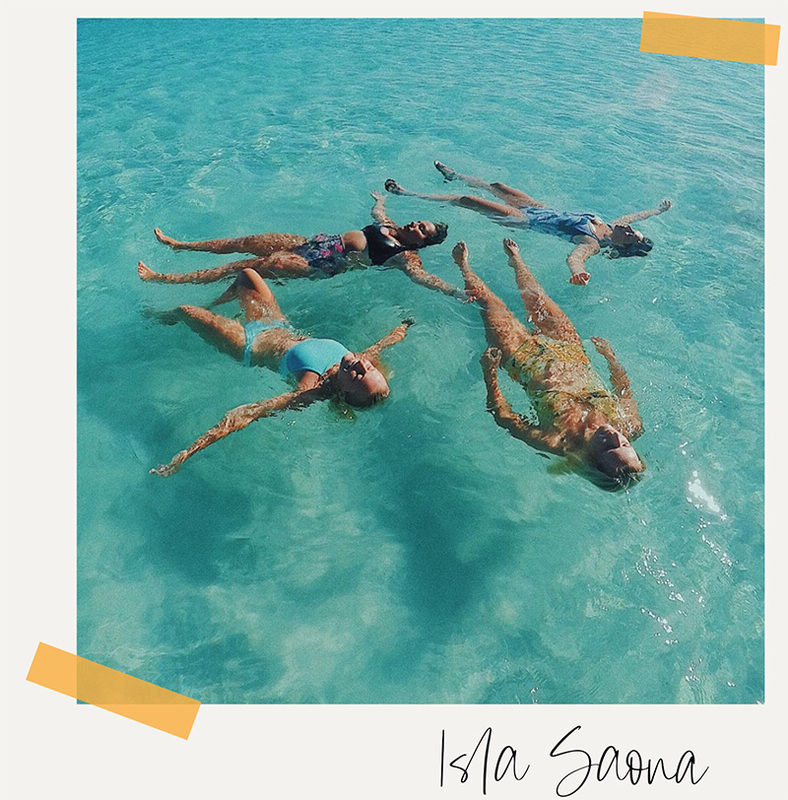 It’s also the perfect jumping off point for other popular day trips that we love like Isla Saona and Santo Domingo. 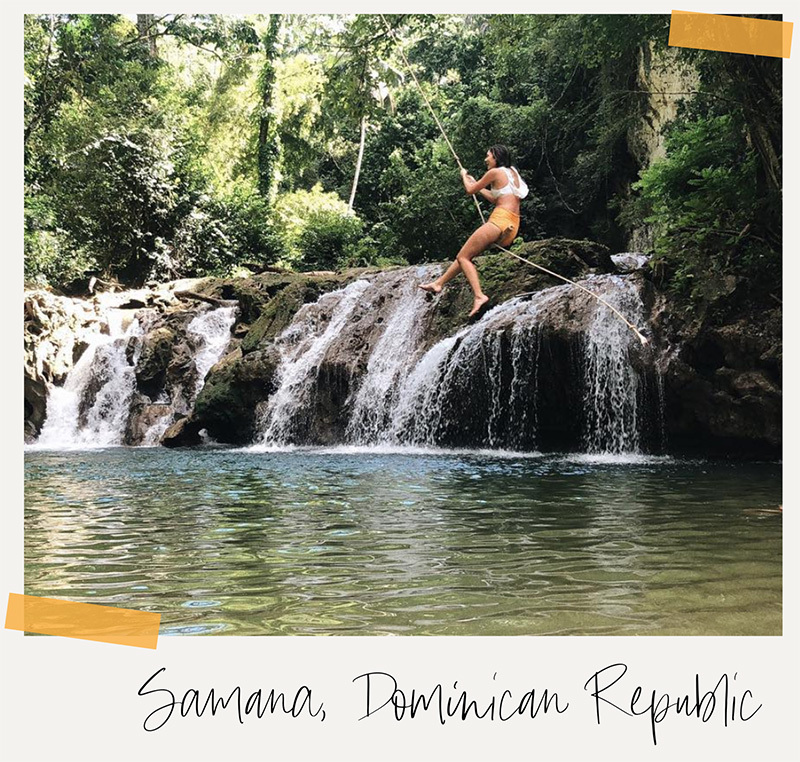 Santo Domingo, Dominican Republic — Don’t skip the country’s capital, which is bursting full of so much Spanish influence in the town’s center that you might wonder if you stepped right into Europe for the day. Ride bikes around the town before heading out for a boat tour around caverns at Los Tres Ojos National Park. 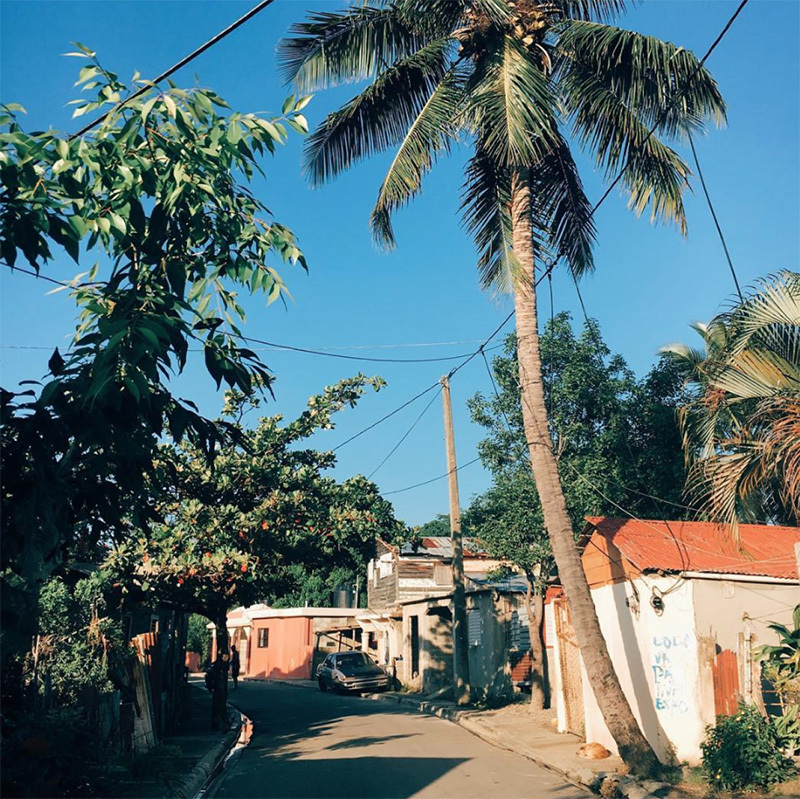 Barahona, Dominican Republic — Ready to break free of the touristy spots? Head southwest to this remote (but just as beautiful) surfer’s paradise. 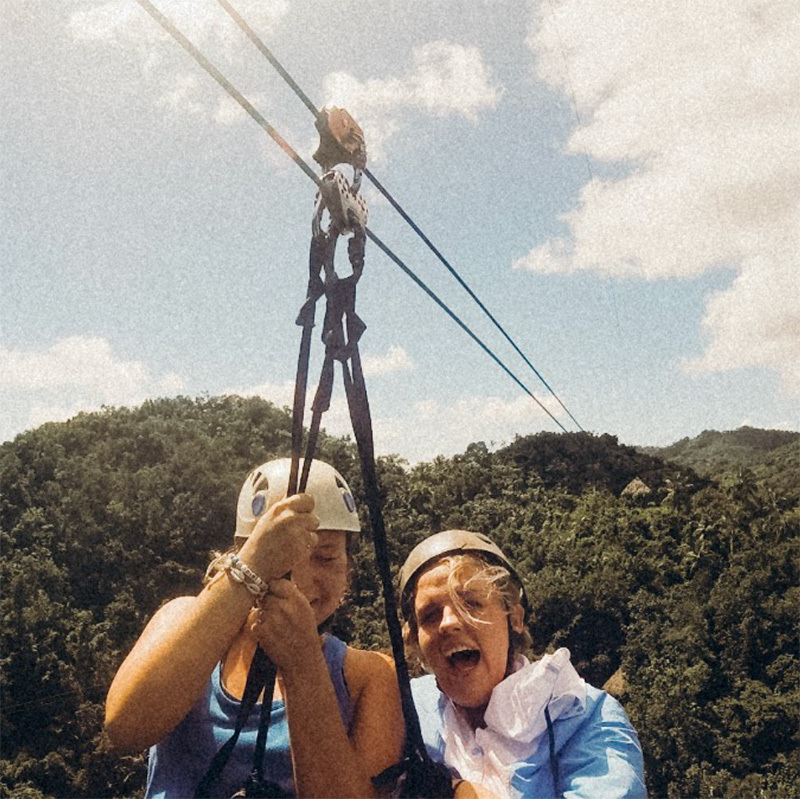 Go zip lining over the tropical forest, swim and enjoy the beach, and hike through the rainforest to emerald pools. Volunteers live together in a large home in a local neighborhood. There’s around 30 volunteers each semester, so it’s quite the slumber party and one of ILP’s largest groups! You’ll find neighborhood kids playing outside your home’s gate, itching to say hi and play with you. Get your fill of traditional dishes like beans, rice, chicken, and the freshest of fruits. Oh and don’t forget get to stop by our favorite empanada man’s stand to get a snack on your way to school! 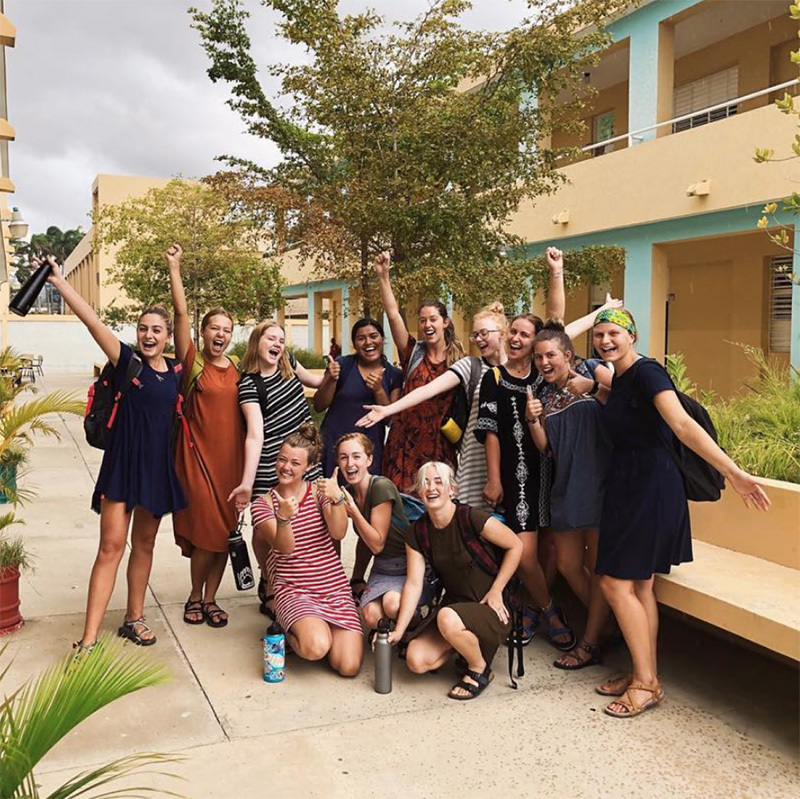 Check out a what a typical day looks like for an ILP volunteer and can’t miss experiences in the DR here. Spring Semester: Depart early January — return home the end of April. 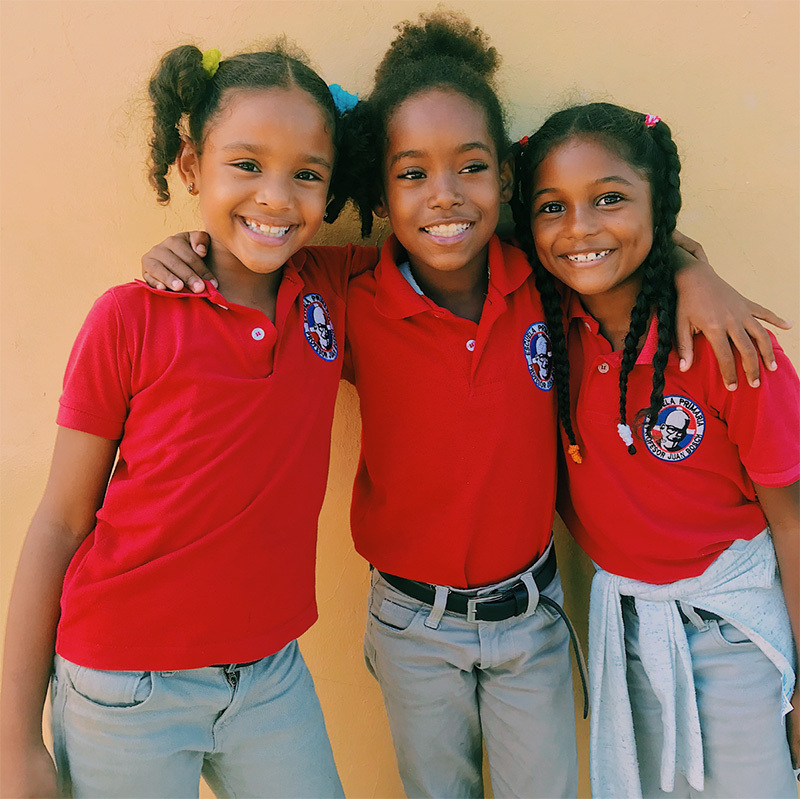 You’ll be making a difference by helping children who come from limited means learn English through our Humanitarian Program up to 20 hours per week. This is especially beneficial for them living in a touristic area where speaking English fluently will open many doors for their future. No experience is needed, we provide training on our teaching method. 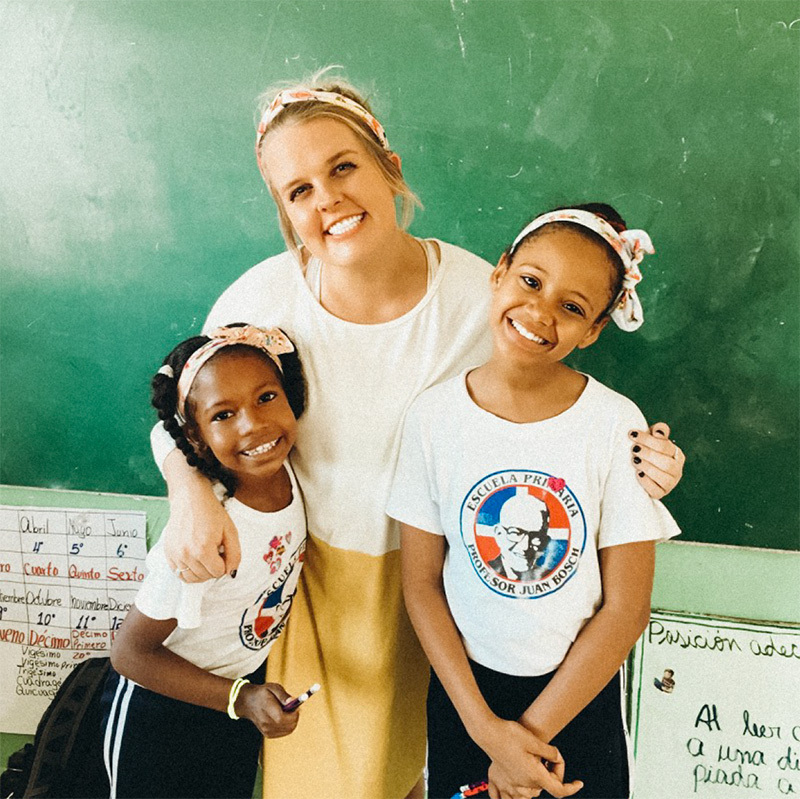 $3,720 — Includes your roundtrip airfare to the DR, visa, housing, meals, language and culture classes, and training and support throughout the entire experience. 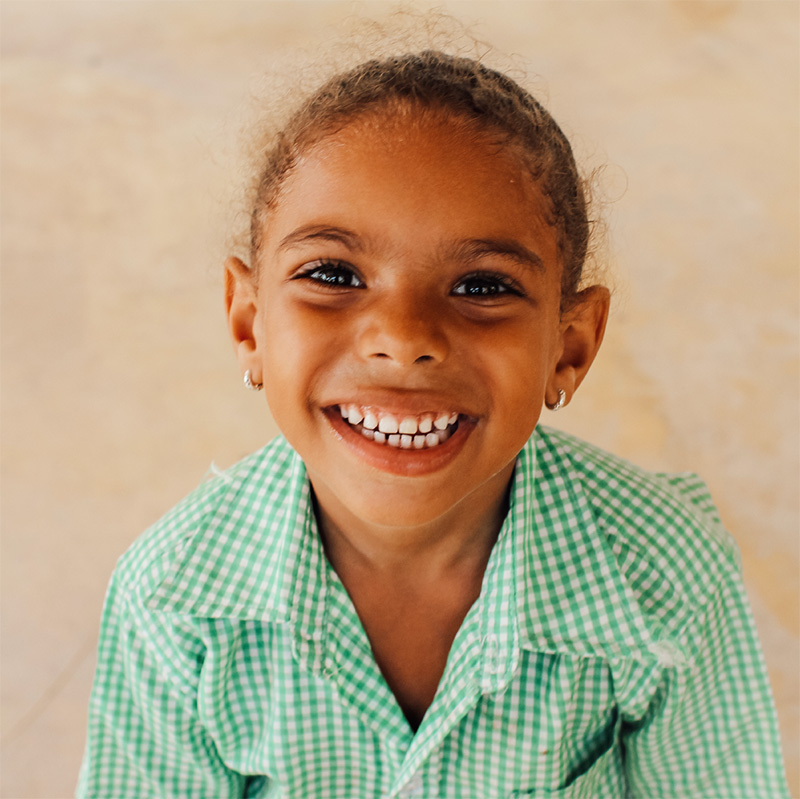 ILP volunteers live in a neighborhood outside of Puerto Plata along the northern coast of the country. 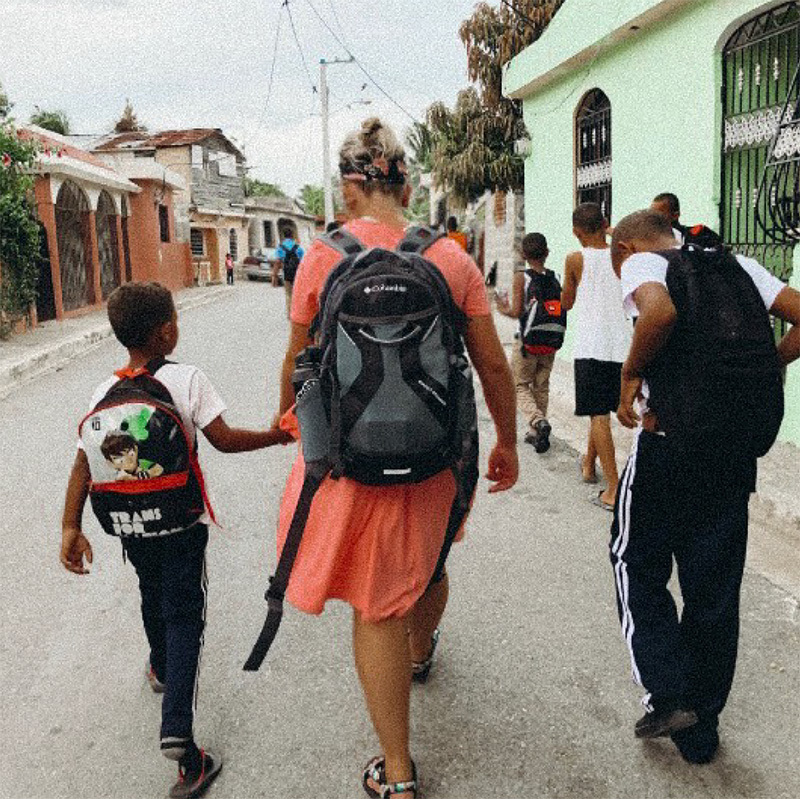 One of the best parts of volunteering for a semester rather than vacationing for a week is that you have time to create relationships and really get to know the culture. 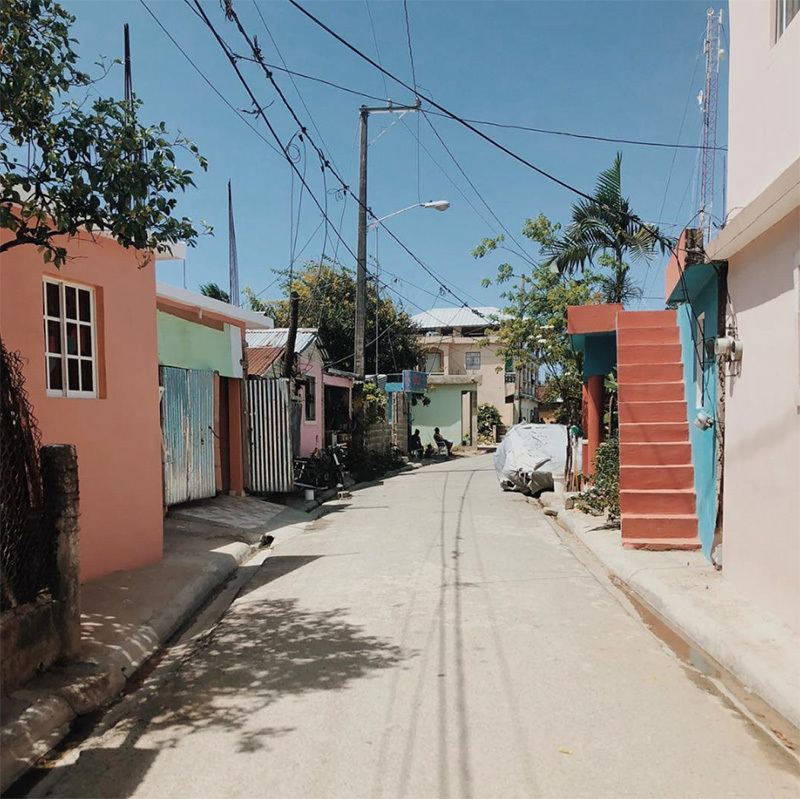 You’ll be living in Puerto Plata which is a beautiful travel destination for many tourists, but you have the unique opportunity to step into the local neighborhood and see what tourists never do. 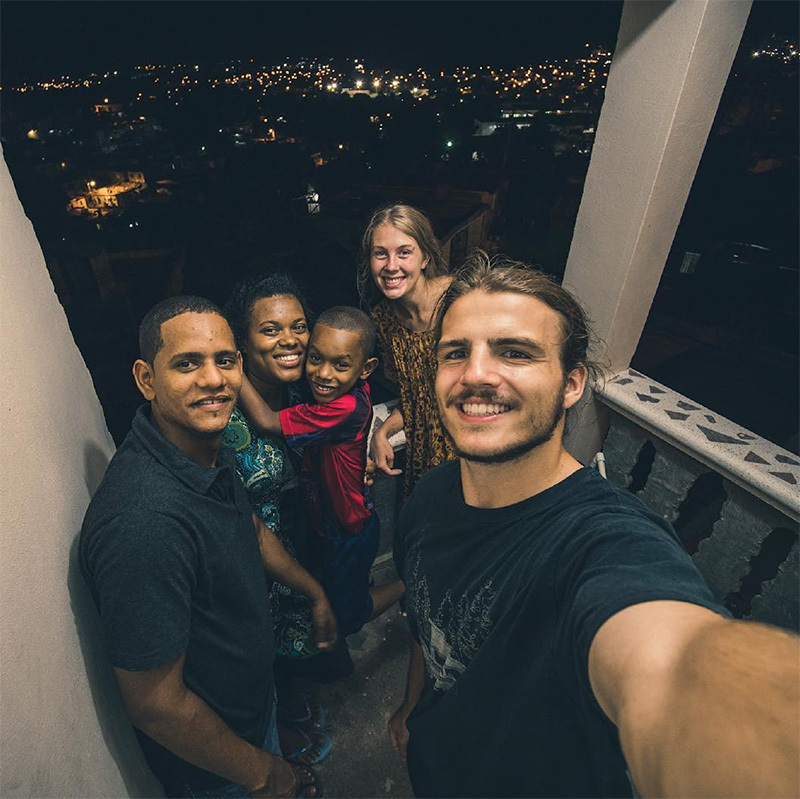 Behind the facade of the nearby touristic beaches you will experience life as the locals do, see the deep poverty of the country, meet the incredibly loving people, and give back on a personal level. You can make the most of contributing your talents to the community, rather than simply vacationing there.